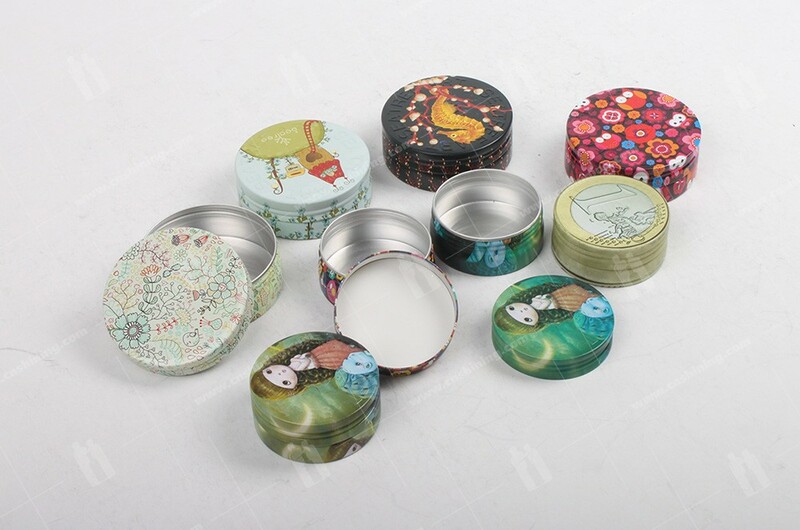 Shining aluminum canister surface finished with color painting, anodizing, silkscreen, offset printing or labeling, etc. 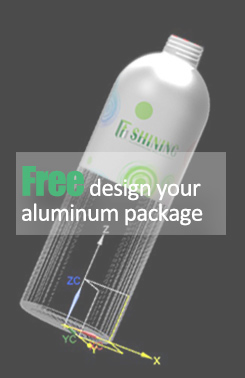 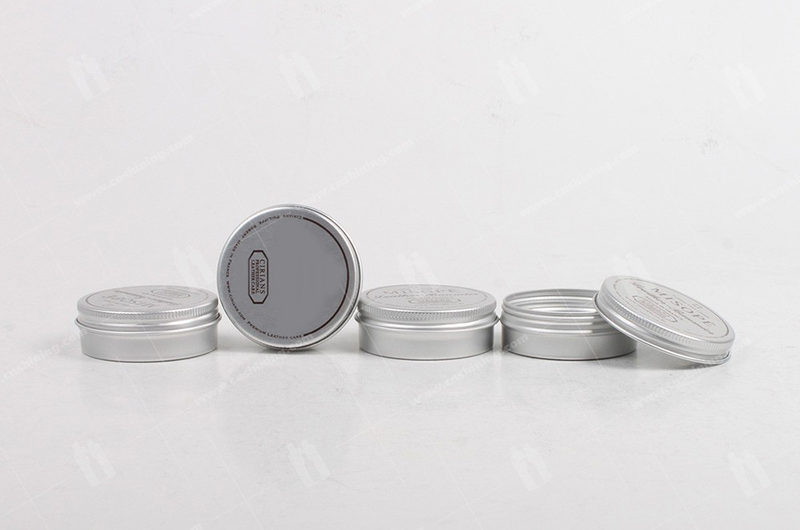 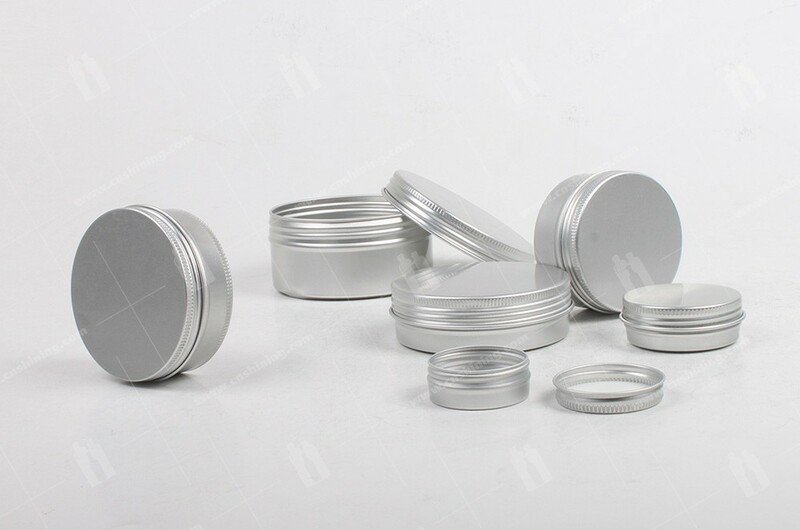 Made of pure aluminum, the jars offer an excellent resistance to shocks, perforations and to chemical or UV agression. 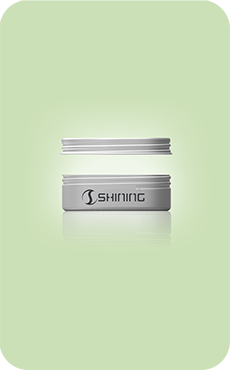 The range covers capacities from 5g-350g. 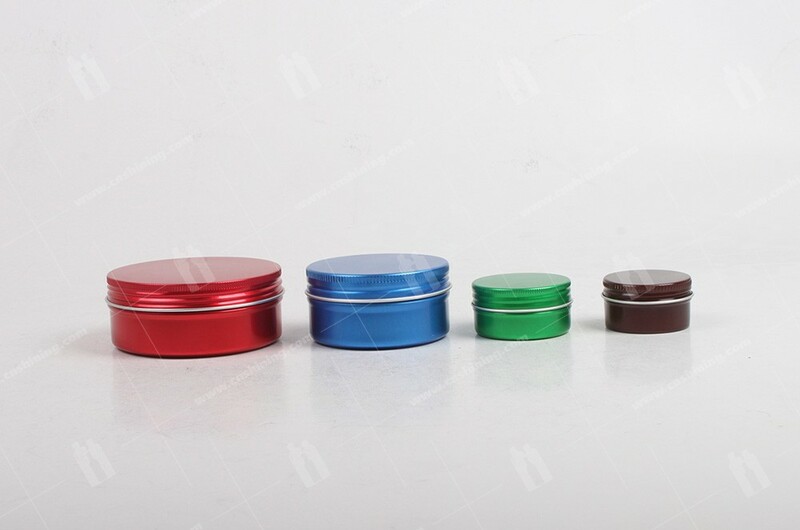 Aluminum powder bottle is the ideal solution for face cream, hair dye, condiment, tea eaf, capsule, tablet, etc.